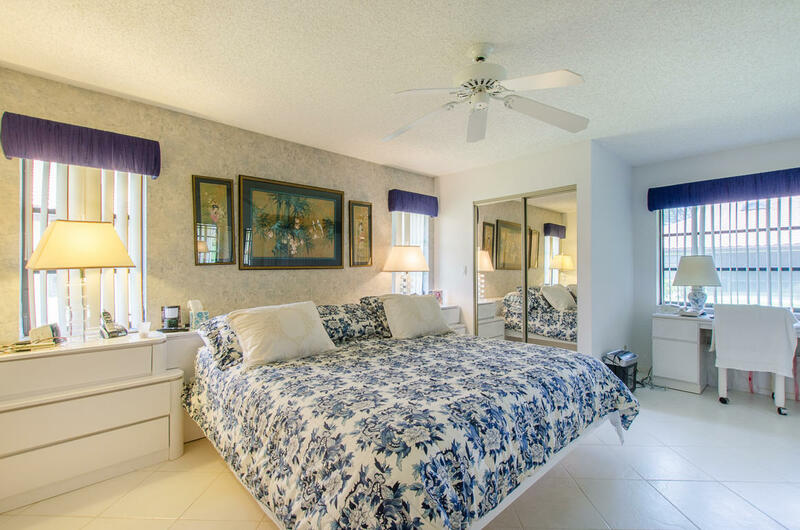 Exceptional style just minutes from the ocean, with all of the amenities of the Huntington Pointe lifestyle. 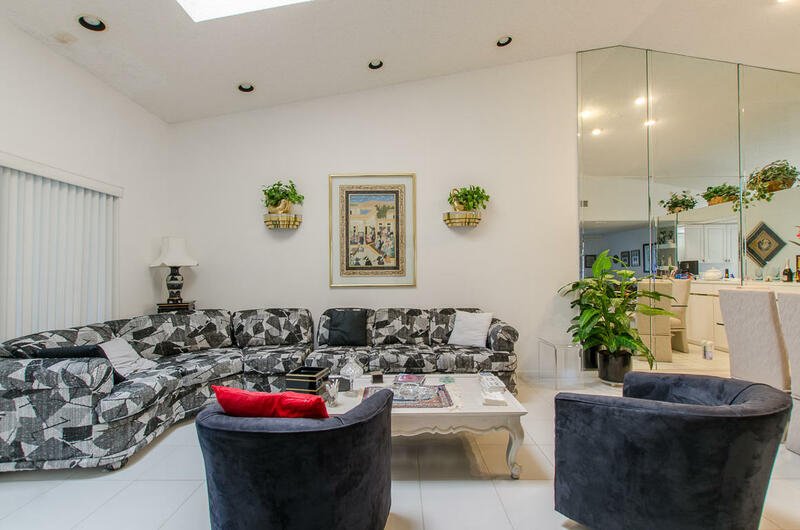 This expansive villa features an open-concept floorplan and vaulted ceilings, contemporary style, and gleaming ceramic tile flooring. 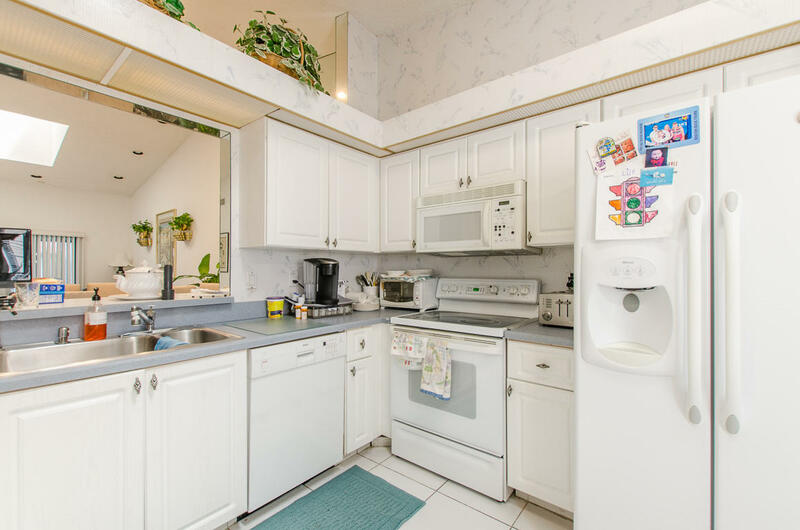 Gorgeous eat-in kitchen with Shaker-style cabinetry and updated appliances plus roomy pass-through. 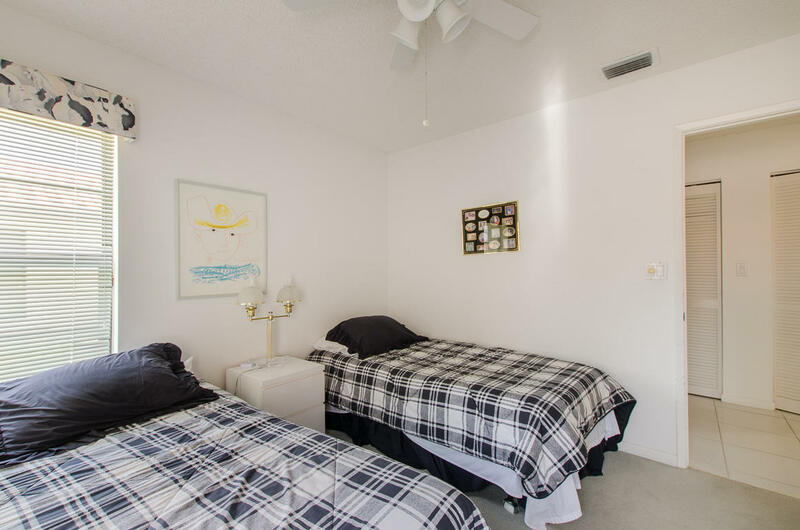 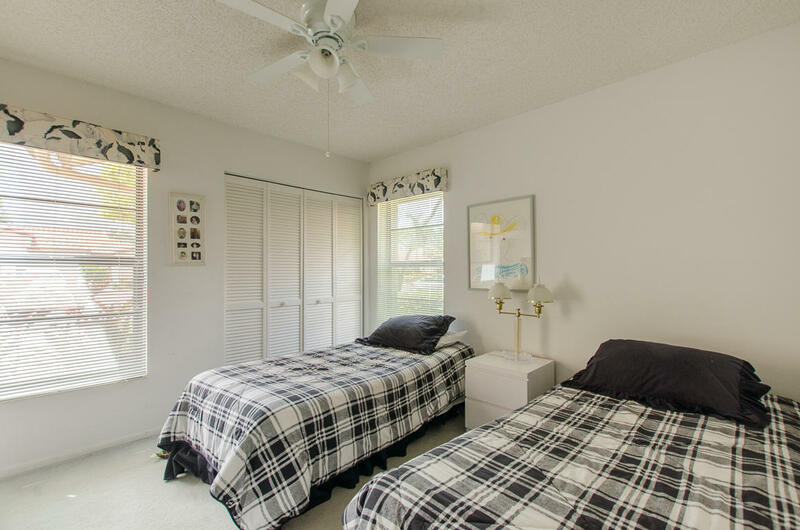 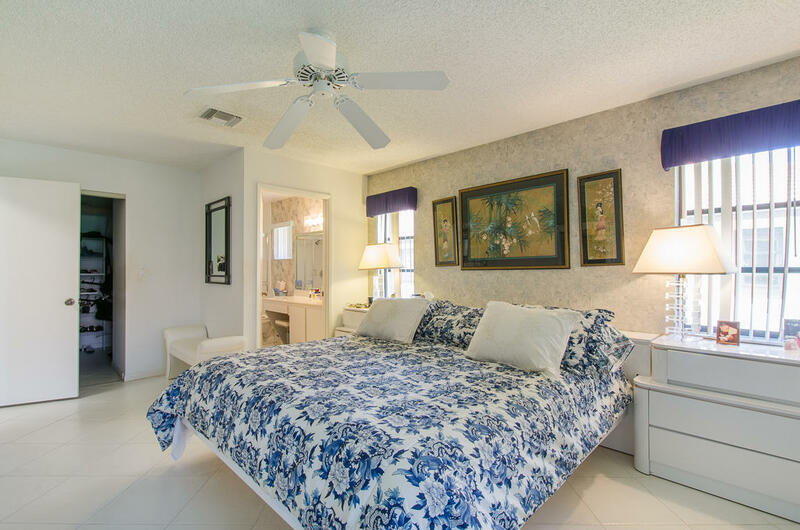 Spacious bedroom suites with generously sized walk-in closets. 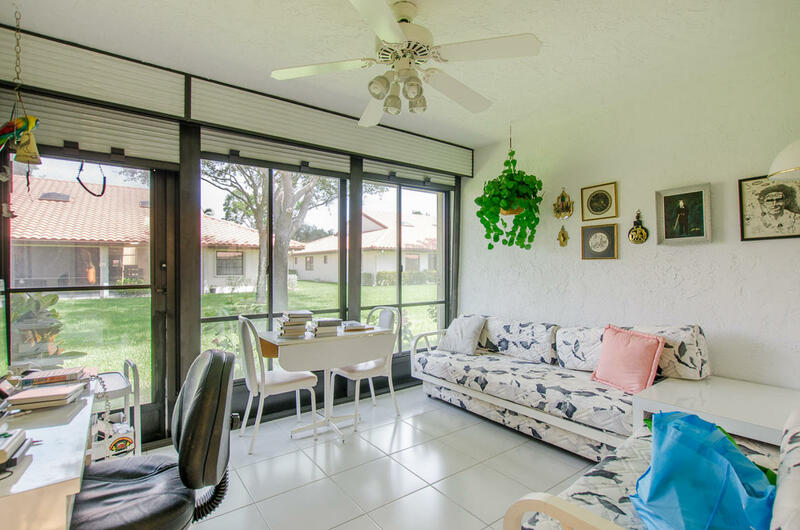 Your favorite spot will be the huge Florida room with all the space you need for entertaining and relaxation and offering access to the pristine lawn. 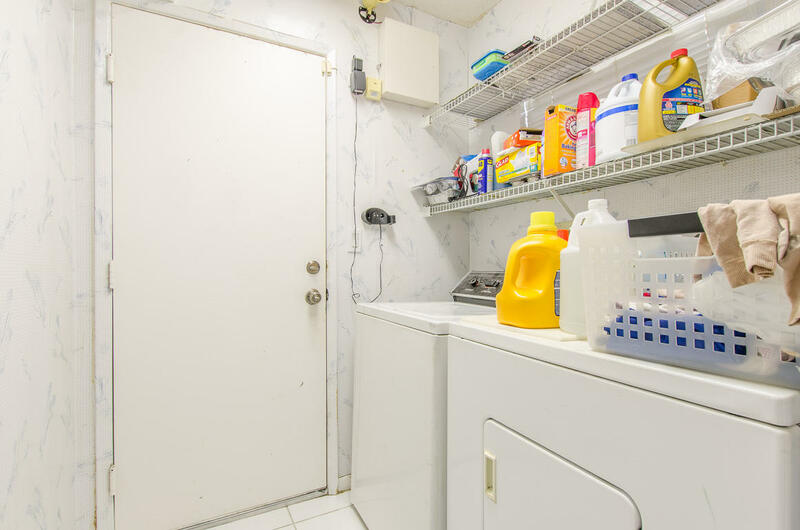 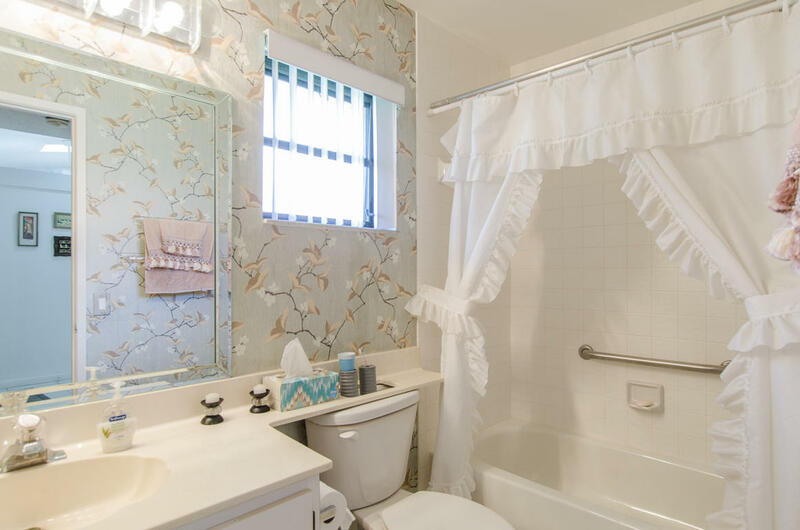 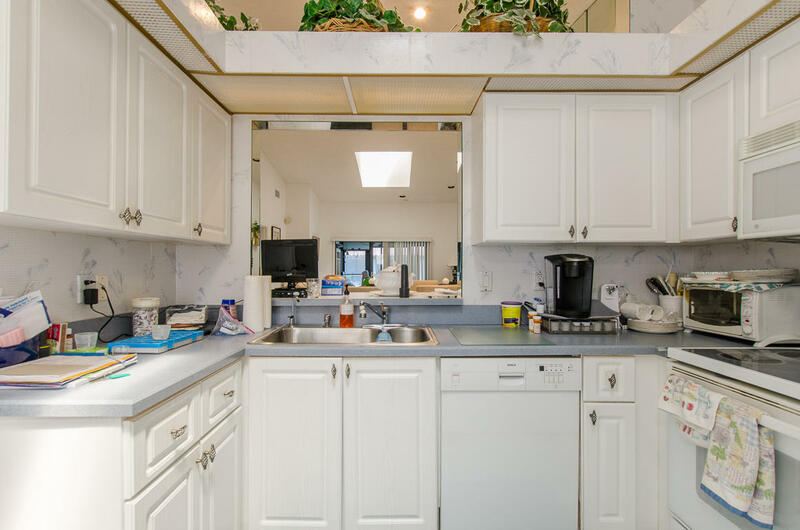 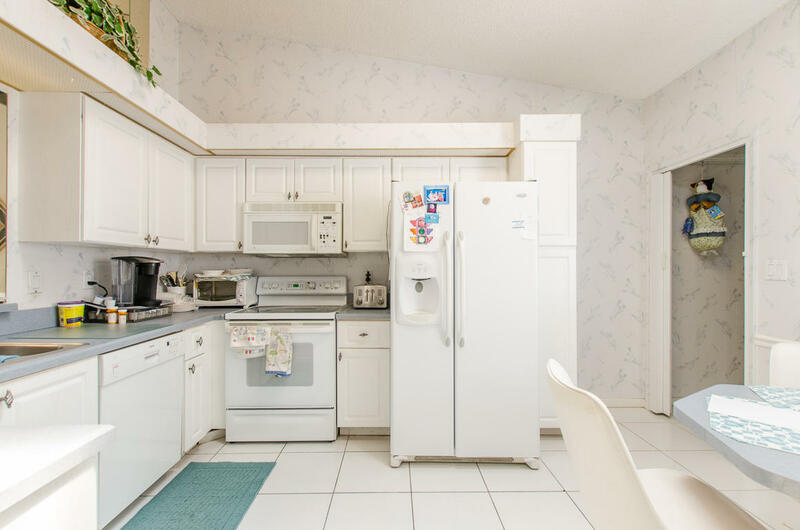 Additional space includes a large laundry room and attached garage. 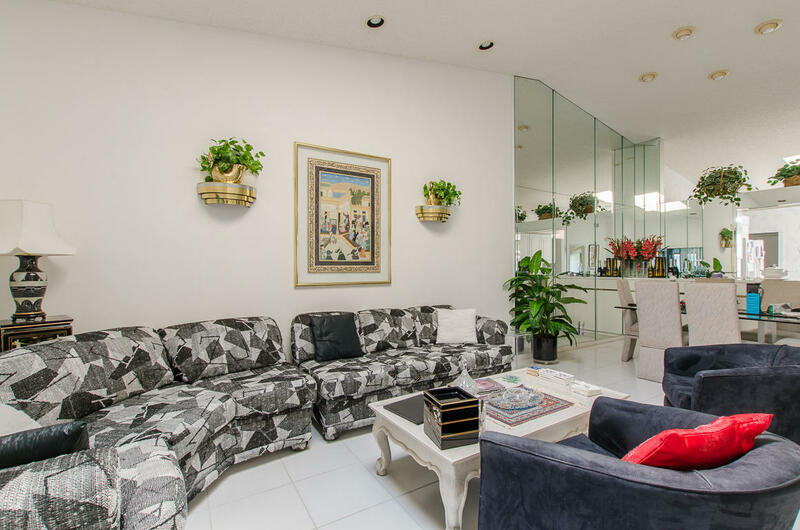 Huntington Pointe clubhouse functions as a diverse entertainment complex offering arts, fitness and sporting activities, outdoor games courts, swim and tennis, and a cafe. 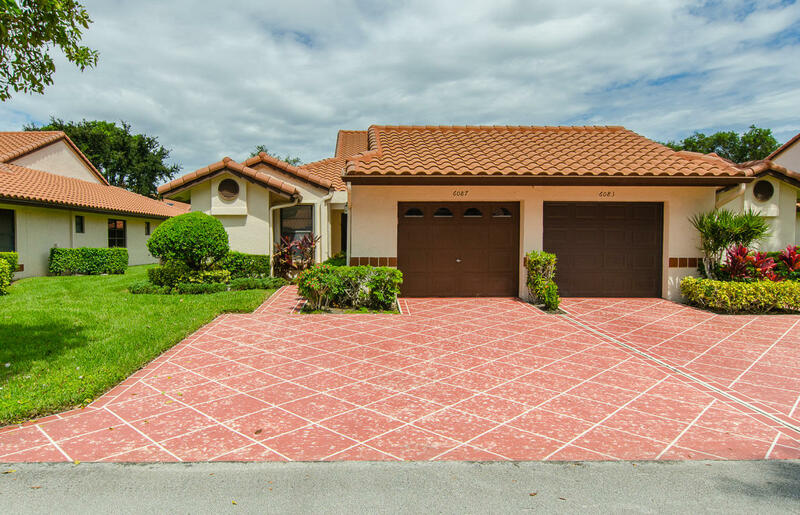 Thank you for viewing MLS# RX-10463985. 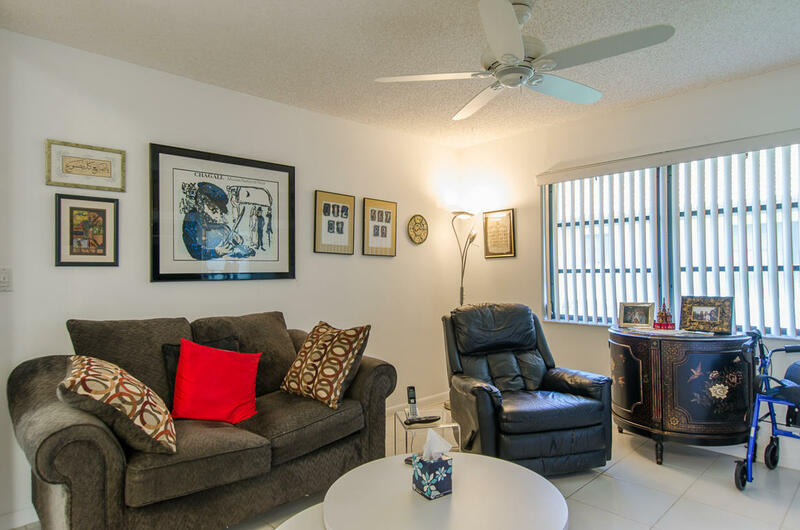 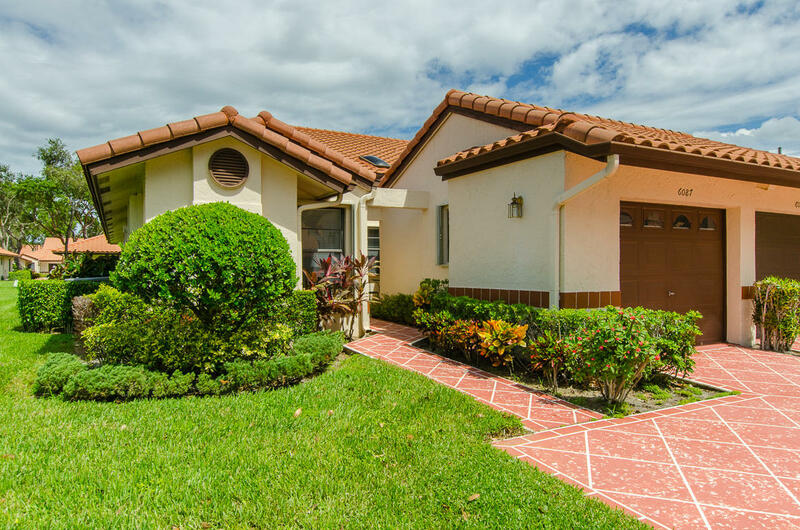 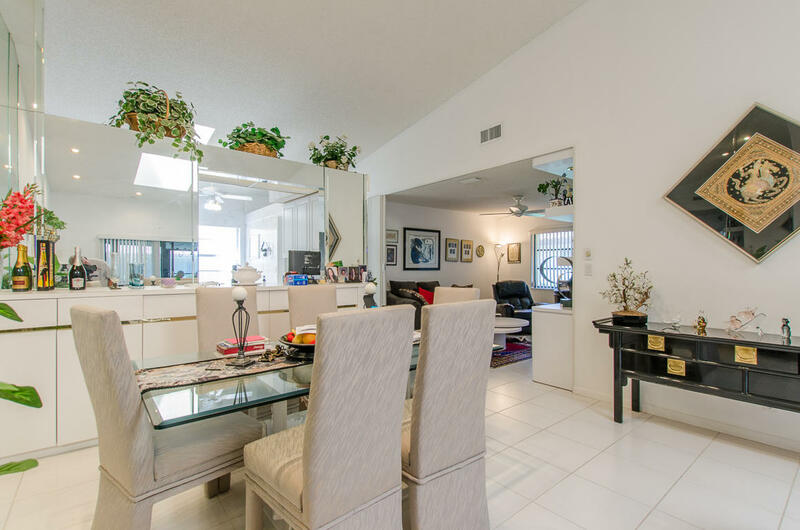 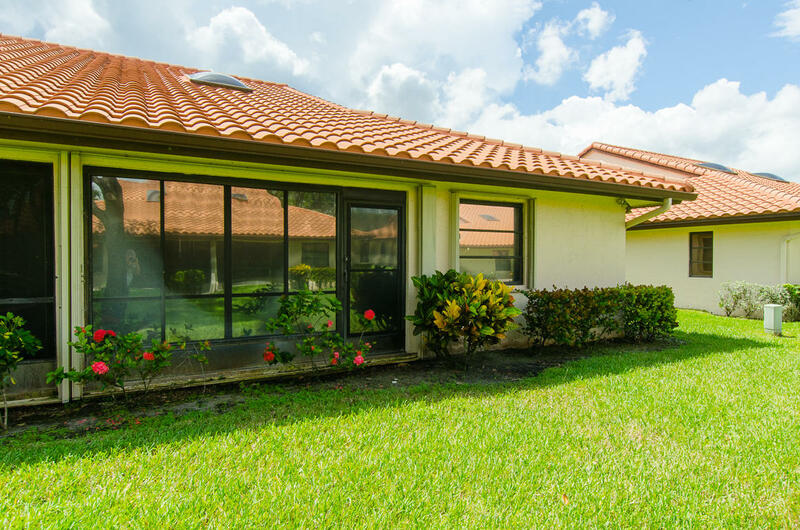 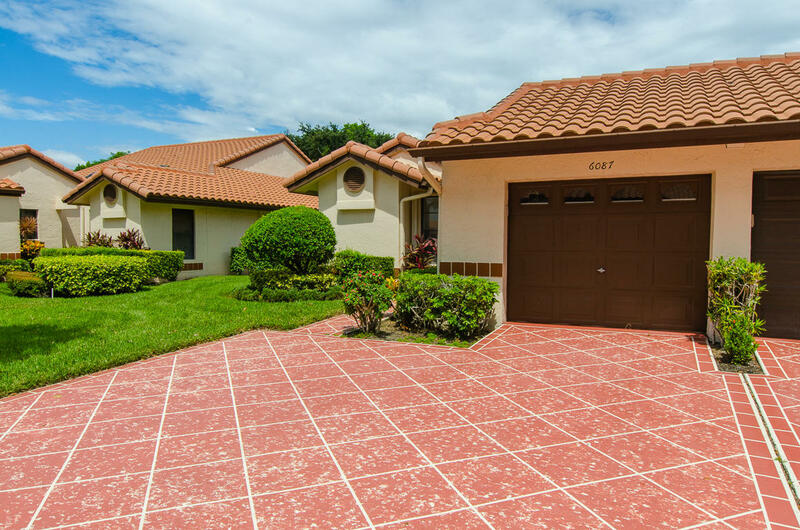 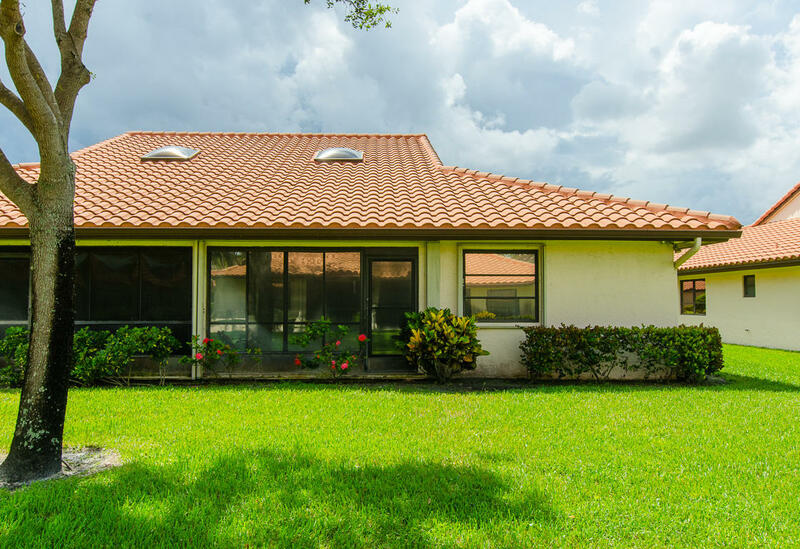 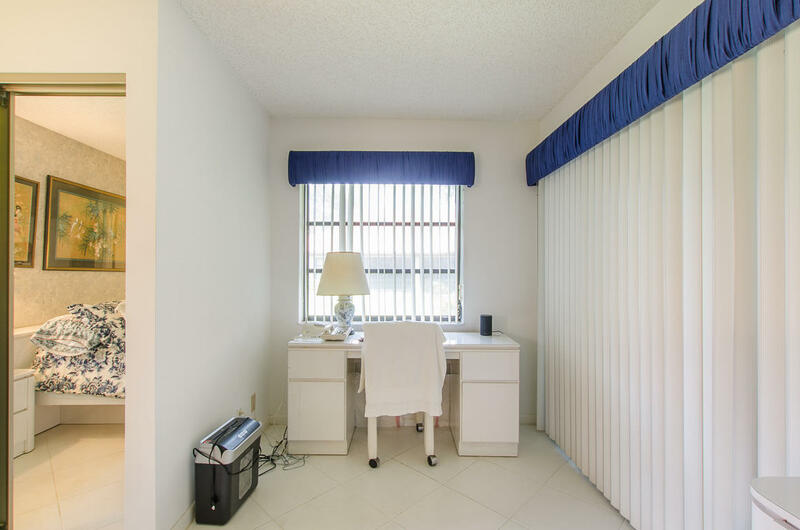 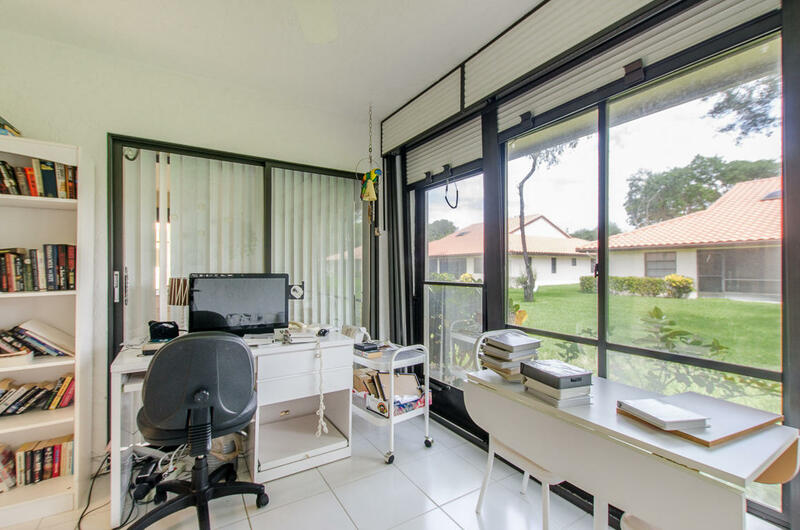 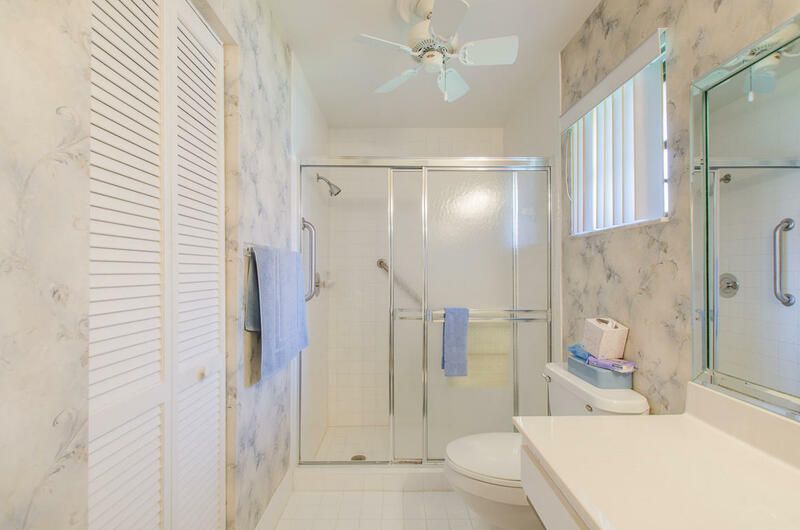 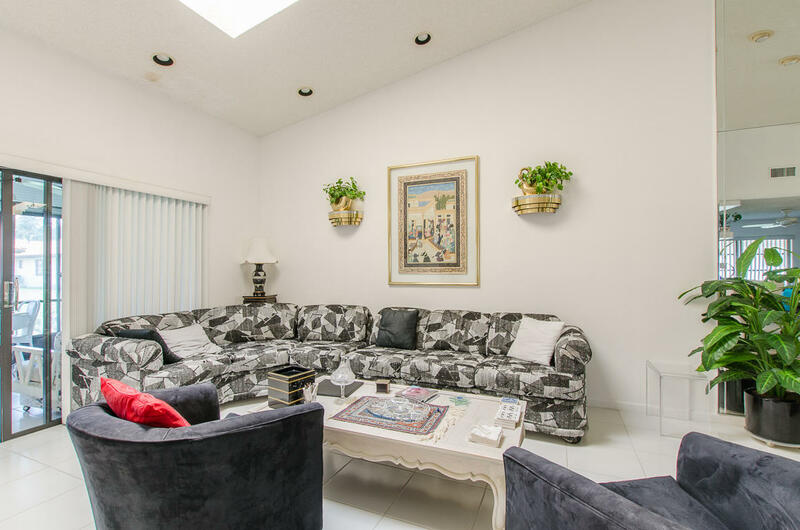 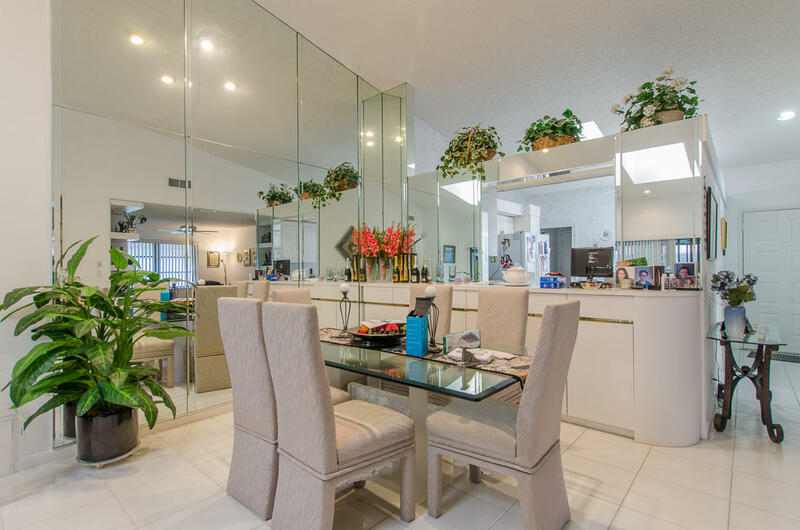 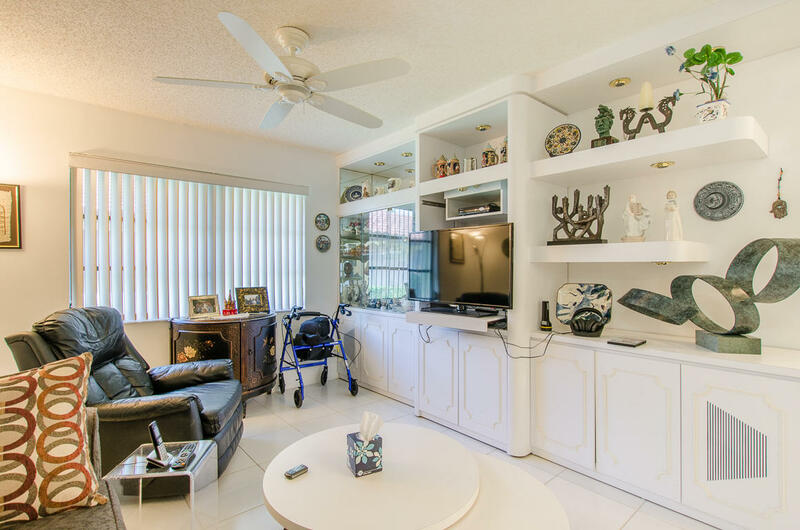 MLS# RX-10463985 is located in a wonderful community HUNTINGTON POINTE at 6087 Kings Gate Circle , Delray Beach, Florida 33484. 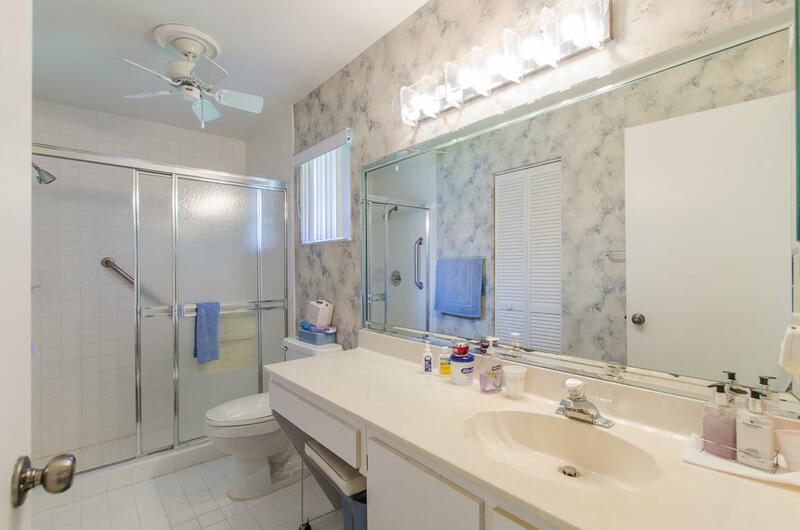 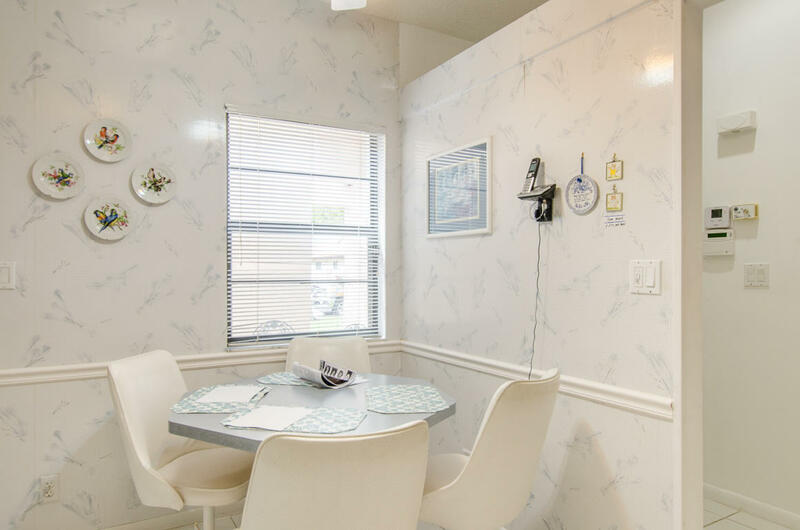 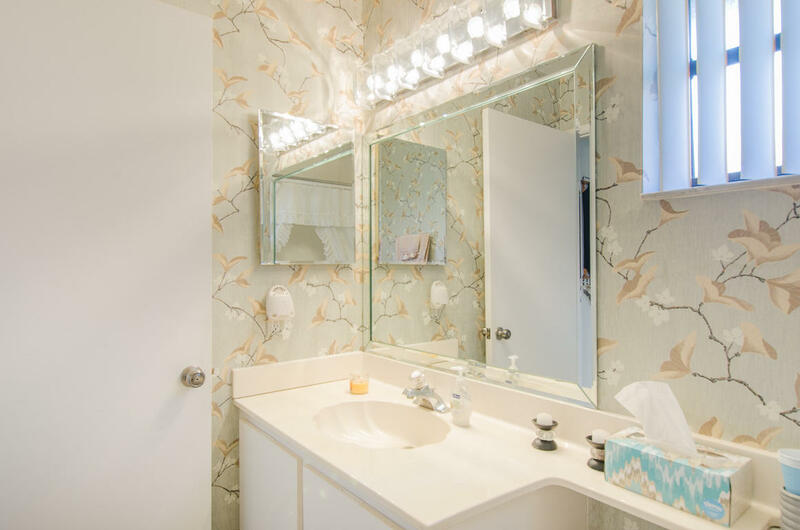 If you are interested in more information on MLS# RX-10463985,HUNTINGTON POINTE, or have any other real estate questions, please call or email Jeff directly.